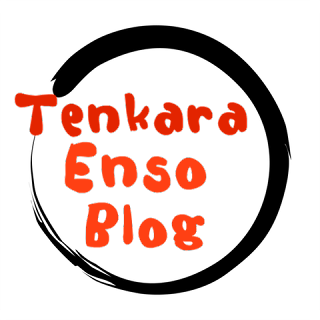 Tenkara is the simple method of Japanese style fly fishing using a rod, line and fly. From years of researching the history of modern tenkara in Japan, I have found that the line type often differentiates the anglers method even more so than the places they fish. You have the community of anglers there but often they are only differentiated by the type of line they use. Hiromichi Fuji uses a tapered braided multi line configuration. Yuzo Sebata makes his own tapered multi strand lines (available HERE) for his style of tenkara. Dr. Hisao Ishigaki (Ishigaki sensei) uses a line that has the same diameter (Level Line) the whole length constructed as a woven level line. Kazuya Shimoda popularized custom making a floating line from PVC fly lines. I know more than a few tenkara experts in Japan that use fly line backing for their "secret lines" which is the reason for this page. Making your own line is a tenkara skill that many people overlook because of marketing. 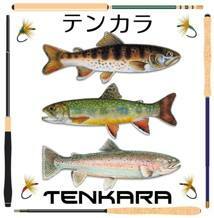 Manufactures picked up on the lines that the experts were using and marketed them for sale but in essence, the original tenkara experts constructed their own lines for the style of tenkara they developed. 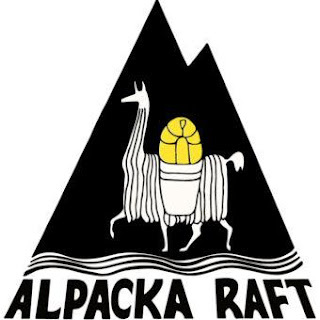 Many of the different lines are made from materials that are readily available. If you can not afford the lines on the market place or you want to custom make one yourself, please do. 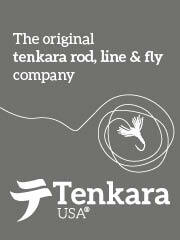 This is how tenkara got started, anglers rigging their own equipment to suit their style in casting. 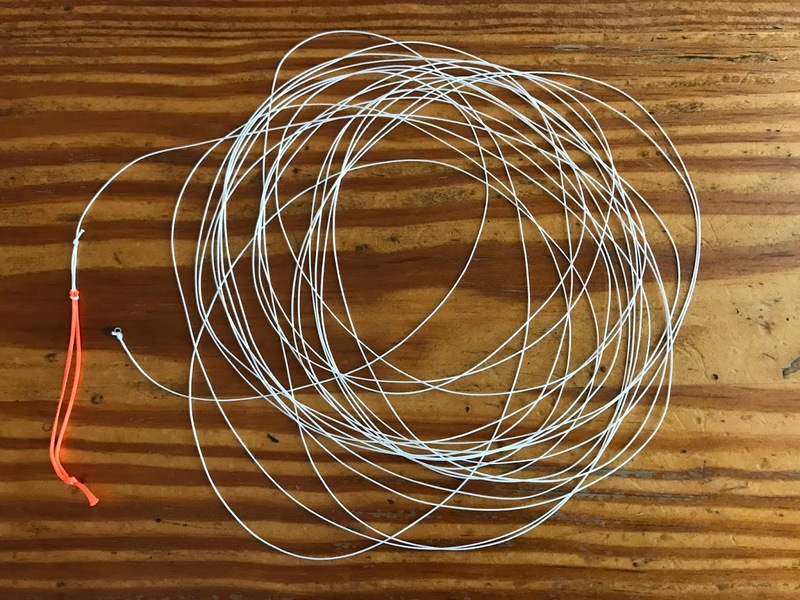 I recently made the line above for a 5m single hand rod that I am using. It cast very well. The line is limp, no memory and it casts even better when it has wetted out on the tip. It casts like a weight forward level line which is what it becomes with the tip wet. 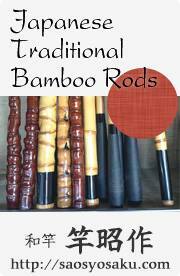 It is readily available in different thickness to custom tailor your line to the rod you are using. As time allows, I will add in the backing type lines that I have made in the past and lines that I create in the future. You can also read more about other types of custom multi strand lines by looking in the Contents page.